It was only a matter of time before Wes Anderson made a film where every single character has a mustache. 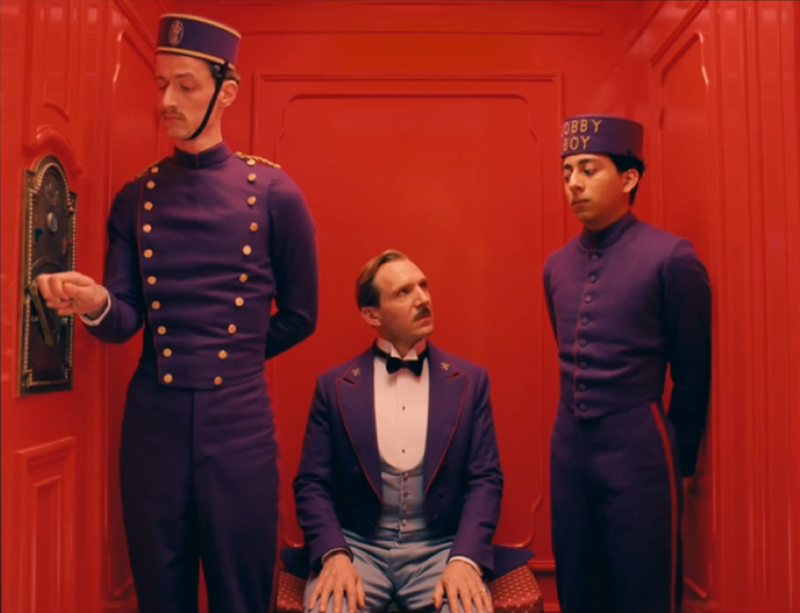 While every Wes Anderson film basically has the same aesthetic (yellow font, colorful walls, etc. ), you can always expect a different story. 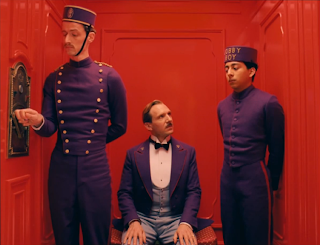 “The Grand Budapest Hotel” looks like some kind of murder mystery. Indeed, there’s a girl in it named Agatha, who is possibly an allusion to Agatha Christie, who much more educated people tell me was once a famous crime writer. But just look at the rest of that cast. Ralph Fiennes is not one normally known for comedy (although he is hilarious in “In Bruges”), but he already had me cracking up in this trailer. The cast is one of the most important parts of a Wes Anderson joint (characters are so important), and Fiennes seems like a perfect fit for Anderson’s weird little world. Can Gene Hackman please come out of retirement just to star in one more Wes Anderson film? This entry was posted in Bill Murray, Fox Searchlight, Grand Budapest Hotel, Grand Budapest Hotel Trailer, Ralph Fiennes, Trailer Park, Trailers, Wes Anderson, Willem Dafoe on October 17, 2013 by ian0592.